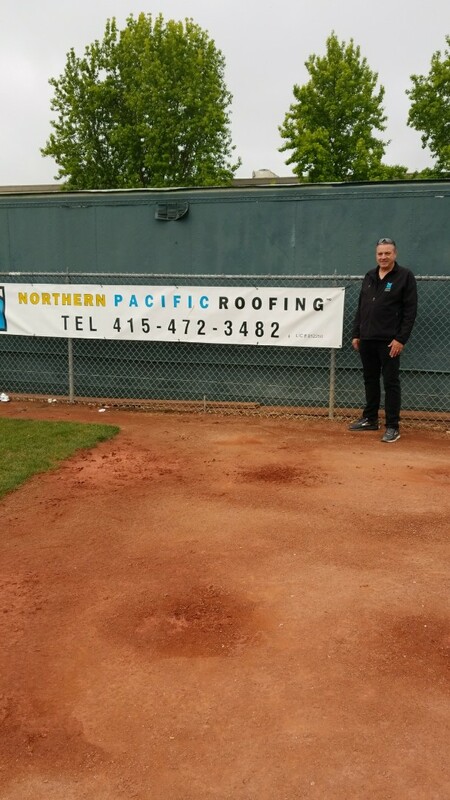 When you need a roofing contractor in San Rafael CA, Petaluma or Novato, trust the team of experts at Northern Pacific Roofing. Our years of combined industry expertise and product knowledge ensures that your project will be installed correctly and fully backed with guarantees and warranties. We work with you to determine your exact needs and budget, and will install, repair or replace your roofing in a timely and efficient manner. We are dedicated to providing superior products, services and maintenance to help save you time and money, and prolong your investment. Regardless of which roofing company you choose, it is wise to ensure that they are accredited members of the Better Business Bureau (BBB) and have multiple credentials, particularly from the manufacturers of the products they provide. For instance, we are proud to display an A+ Rating with the BBB, in addition to being an Owens Corning Platinum Preferred Contractor, GAF Master Elite Weather Stopper Roofing Contractor, and GAF Certified Green Roofer. 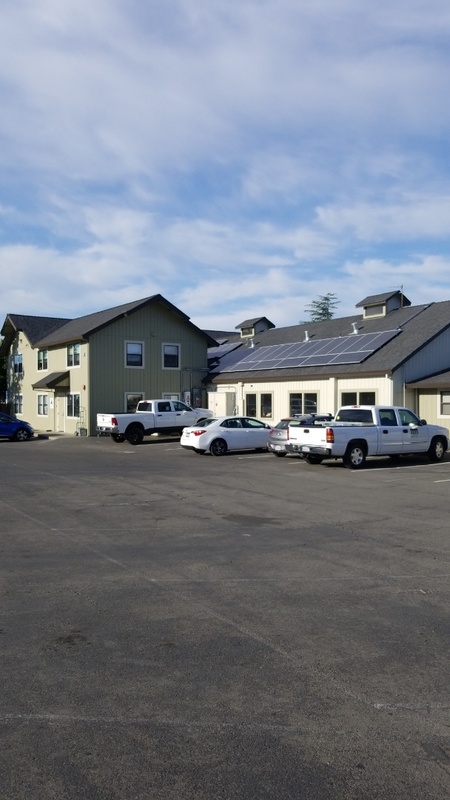 Northern Pacific Roofing continues to meet high standards and strict requirements to be able to display these and many other certifications and licenses. Searching for roofers in Petaluma CA, Sonoma or Novato is simplified with Northern Pacific Roofing. We are your one-stop shop for all your home improvement needs, including siding in San Francisco CA. Call us at (888) 919-8539 to schedule your free, no-obligation estimate today. 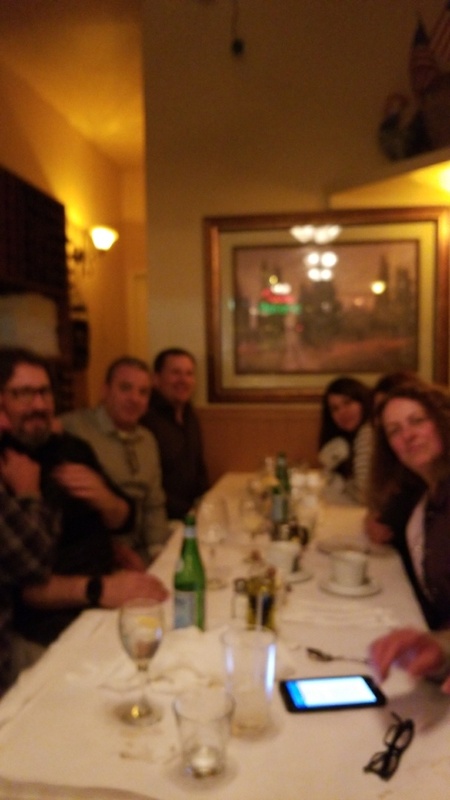 Evening out with Malarkey and ABC partners. TPO membrane with A cones membrane venting and custom metal cap.